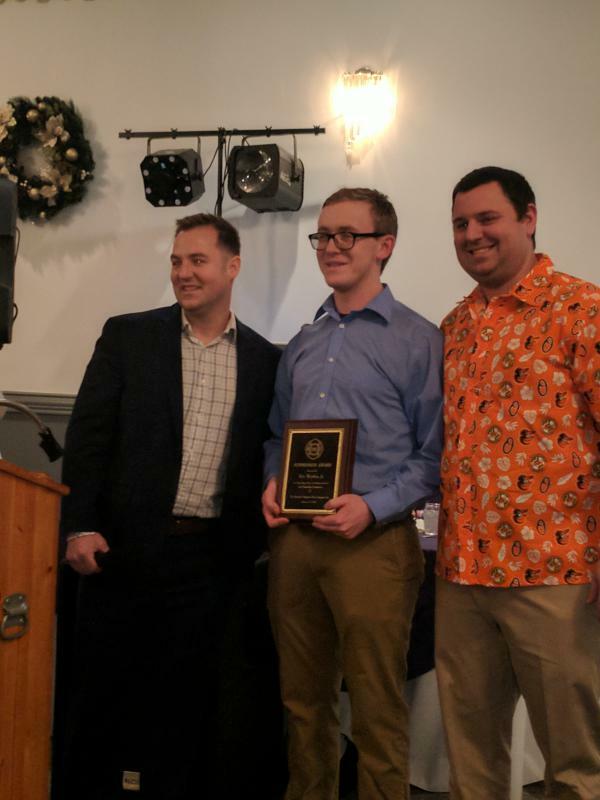 In black, we have our EMS Provider Of The Year Dylan Kearney. 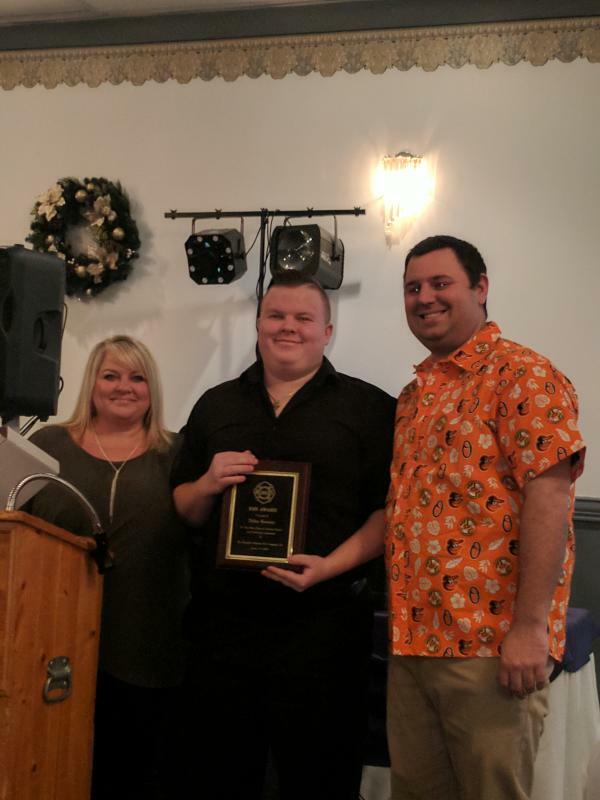 Currently a student at CCBC, Dylan completed both his EMT and Firefighter certifications while still in high school ! In blue, our Firefighter Of The Year is Eric Warthen. Eric is leaving us to serve in the US Navy, but will still be a member in good standing. We are proud of him and we will have his gear ready when he returns! And we had a very award special presentation to Life Member Bill Pearson! 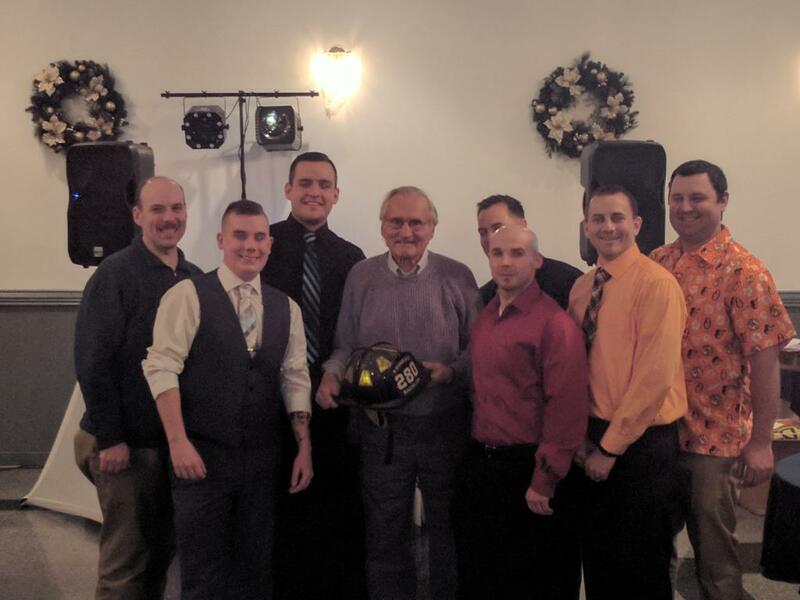 In addition to his 60 years of service to the Rosedale VFC and the citizens of Baltimore County, Bill is also a former Chief at the Rosedale VFC and is currently a district representative for the Baltimore County Volunteer Firemen's Association.